Knife Sharpening Using Traditional Methods: What if you run into a sharpening snag? Just so you know, I am writing another article for Knifeplanet and it is turning out to be a long one. 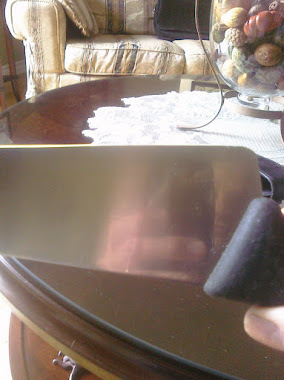 I was thinking that people who read my Blog and/or watch my videos, or anyone else's videos for that matter may think that the process of making a knife sharp came easy. 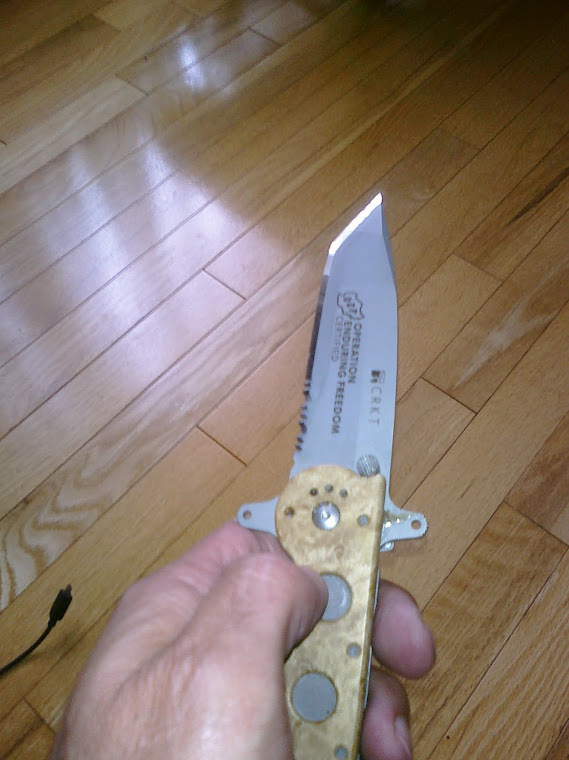 That is not the case at all, if there was a sharpening issue, I found it and through the years I solved them. So if I had problems, perhaps others do, I am sure others do so the article is centred around sharpening obstacles, common ones and my best advice on how to get around them. 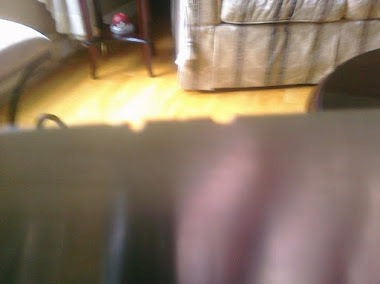 It's easy to put some pictures of perfectly mirrored edges and talk about edge perfection but it's really not that easy and I don't want people to have their confidence shaken if they can't get the knife ready for eye surgery or look like it impossibly sharp. 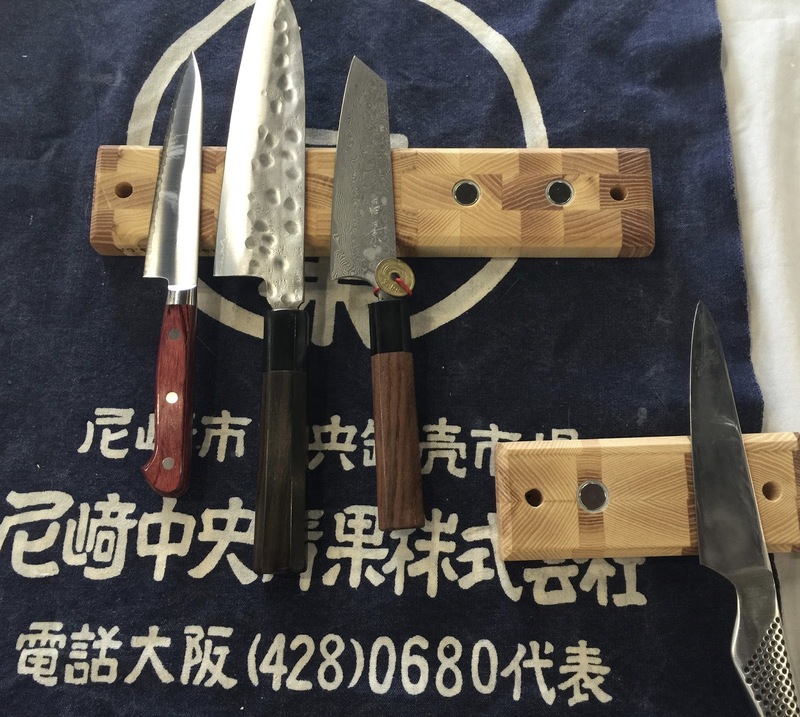 Every knife sharpener has had some problems, some learning to do so you're not alone. Remember, this is something I started almost 40 years ago, don't think I didn't make mistakes. *TOOTY EDGE VS POLISHED EDGE…..GET OVER IT. Some of these are not really sharpening problems but they are areas than can be grey and come up often in sharpening talk, the Toothy vs Polished edge topic for example. As soon as I am done and it is published I will place the link on my Blog. Eventually, I will have a video to accompany each problem area, the Burr Formation video has already been uploaded. That is a very interesting list of subjects you have there! I'll keep waiting for the article. Thank you very much, if you can think of something I have missed please just reply. The article is taking a long time to write but my goal is to have it done over the next few days.